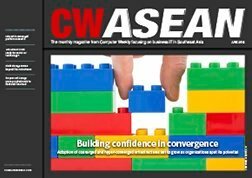 The buzz and hype surrounding container technologies has reached fever pitch in recent years, prompting CIOs and IT decision makers to mull over what role, if any, they should and could play in their digital transformation plans. 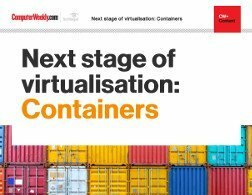 In simple terms, containers are a form of operating system virtualisation that allows developers to isolate and package up all or part of an application, effectively into a portable building block. 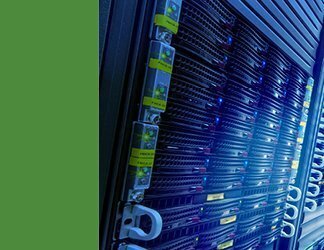 The technology’s appeal can be traced back to the portability it gives IT departments, in that containers allow developers and IT operations teams to create, deploy and run applications in the environment of their choosing. Whether that be in the cloud, on-premise or across multiple virtual machines. 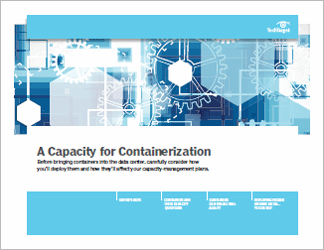 For this reason, the adoption of container technologies has closely followed the take-up of cloud computing in enterprises, as the former makes it easier for organisations to move applications between different environments and even providers. Their use has also accelerated as enterprises have moved away from their traditional, monolithic application stacks and adopted a microservices-style approach to app development. 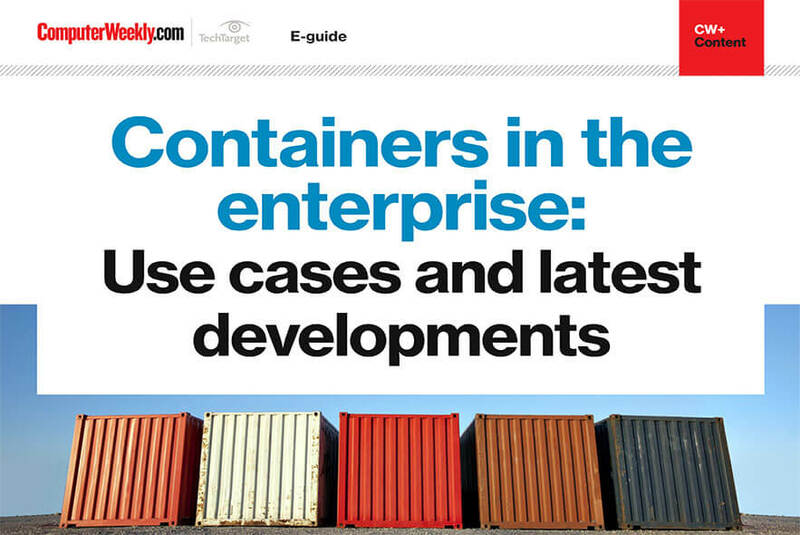 In this e-guide, we take a closer look at what containers are, the technologies that complement and enhance their use, and get a first-hand insight into the impact their use can have on an organisation’s IT strategy and setup.